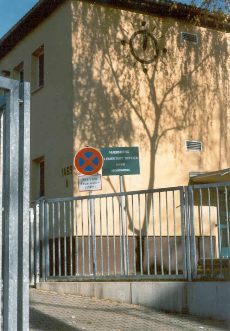 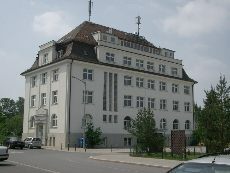 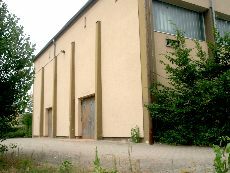 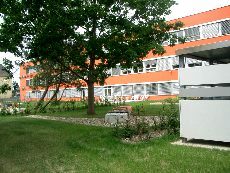 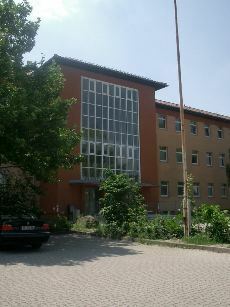 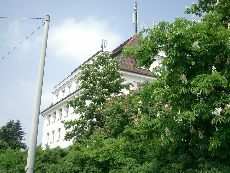 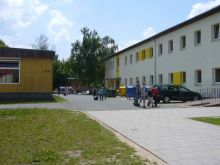 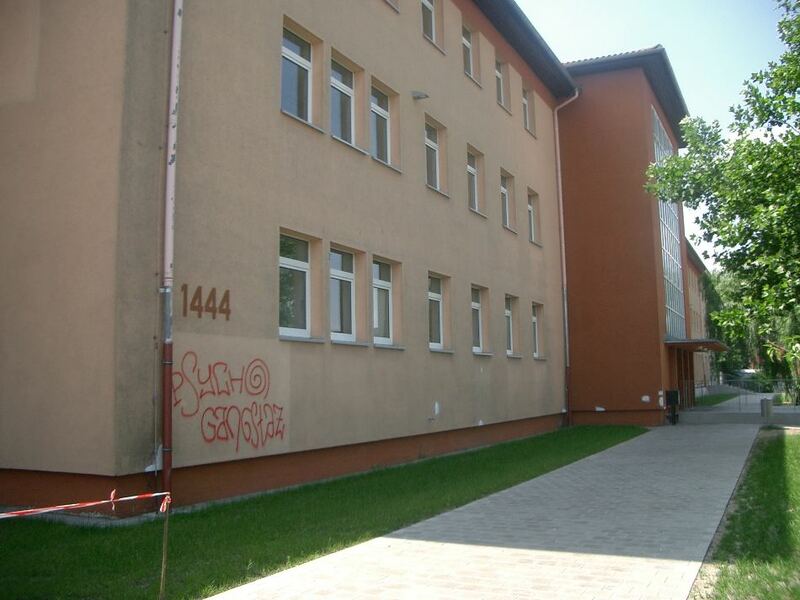 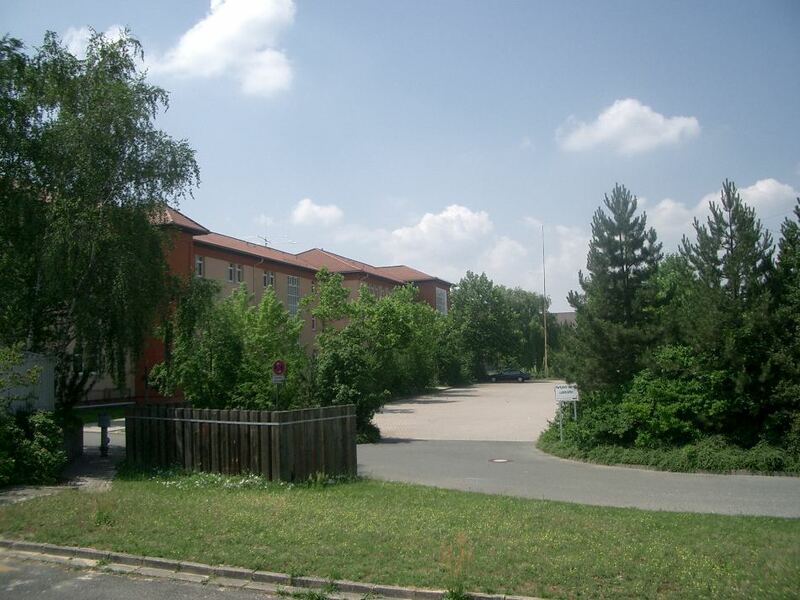 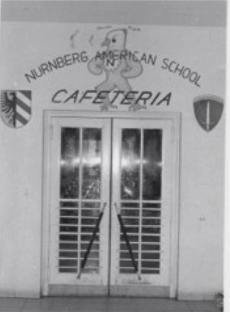 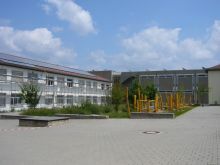 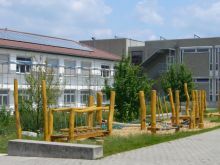 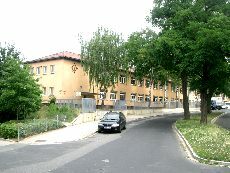 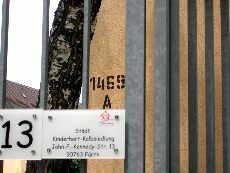 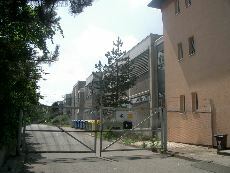 In the yard of the former Nuremberg High School. 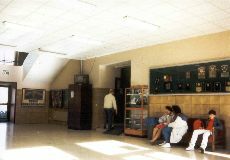 More than 1100 students are at the High School now. 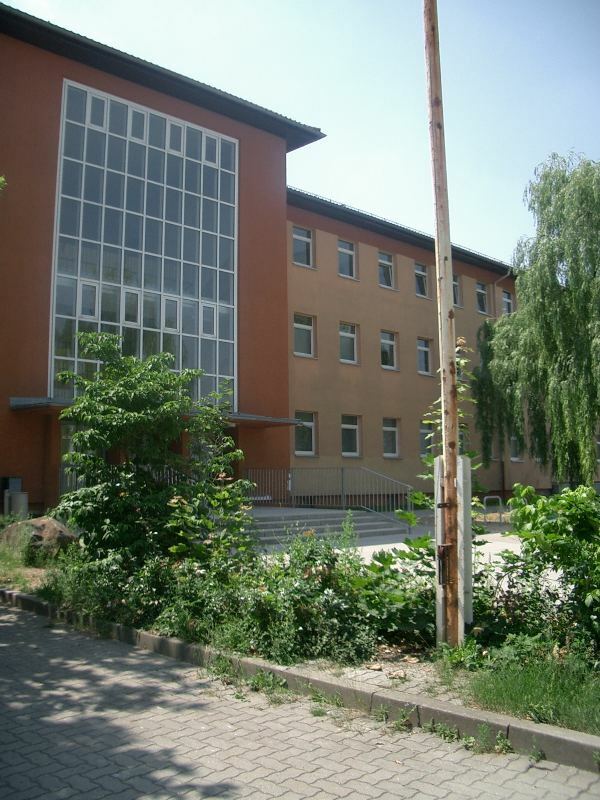 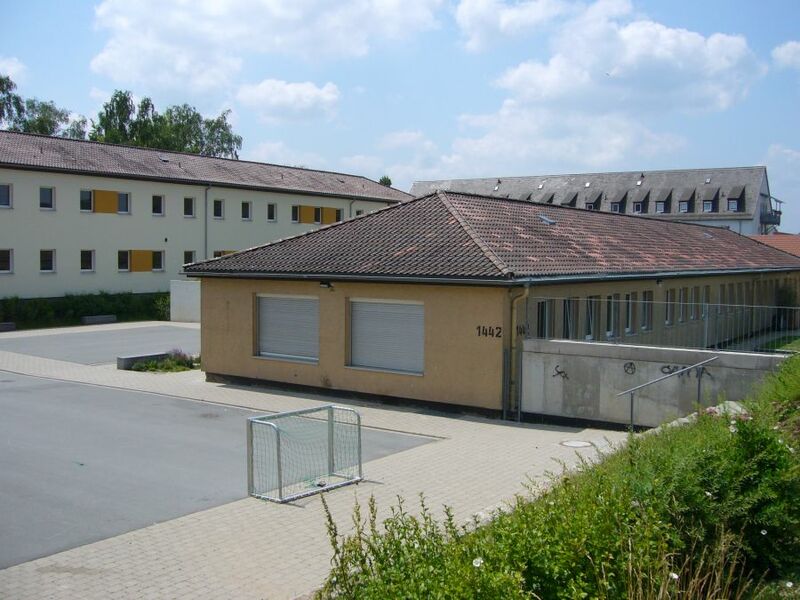 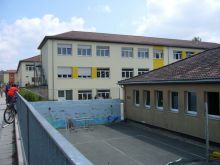 The High School Gym has been renovated for 2 Million Euro. New are movable grandstands, the floor and bigger locker rooms. 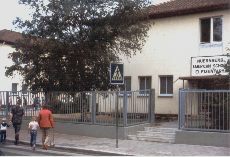 Three schools and five sports clubs (among them a greek basketball team) use the gymn now. 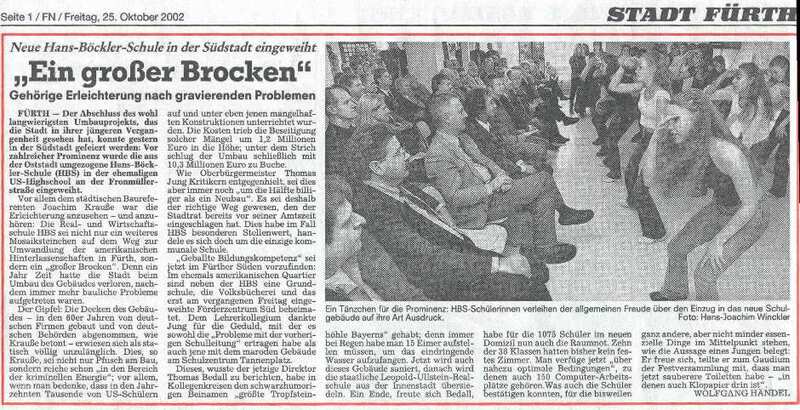 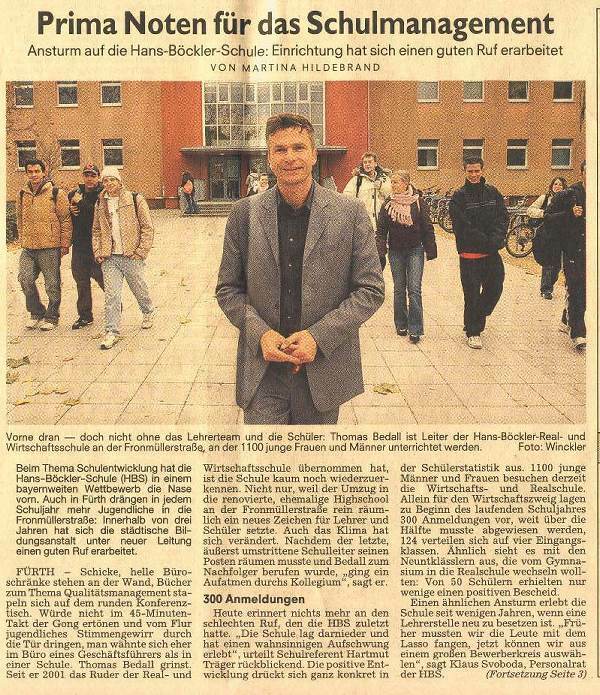 See report from "Fürther Nachrichten" from 18 November 2004. 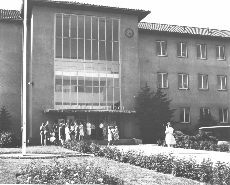 ... a picture from the early 1960s. 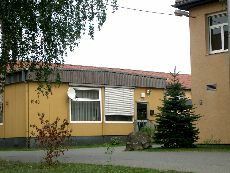 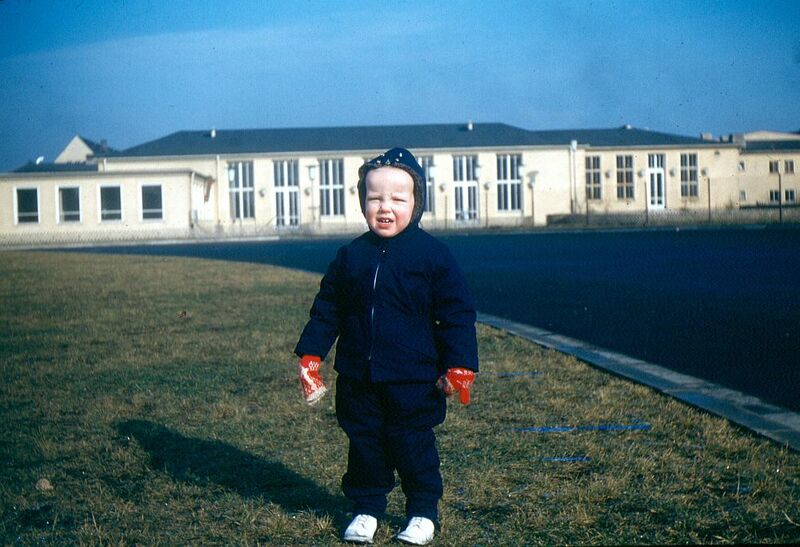 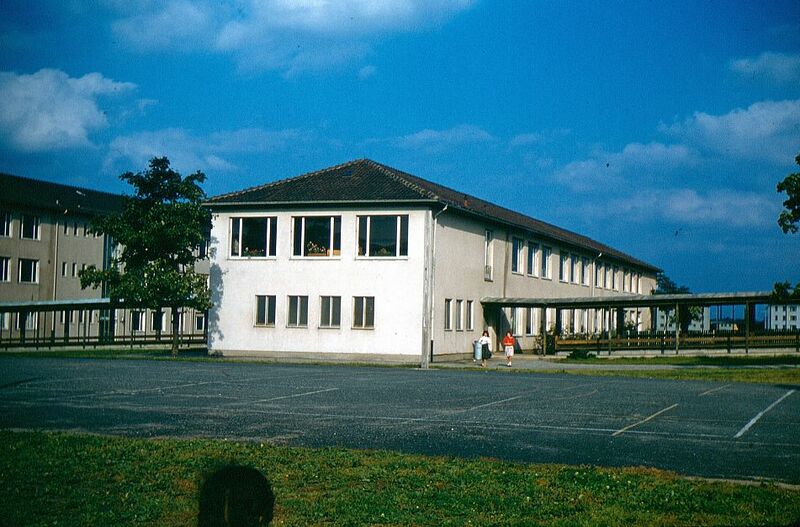 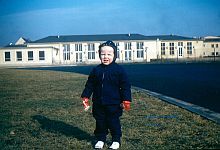 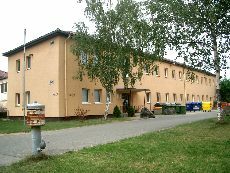 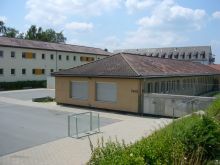 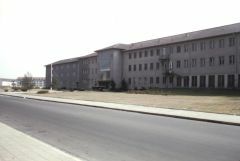 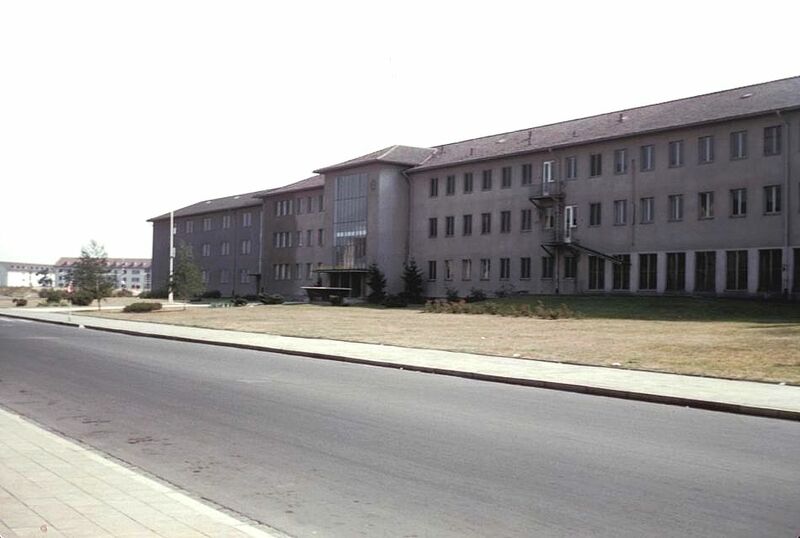 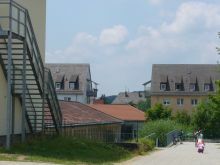 The school cafeteria, which served three meals a day, was at the far right of the building looking at it from the front. 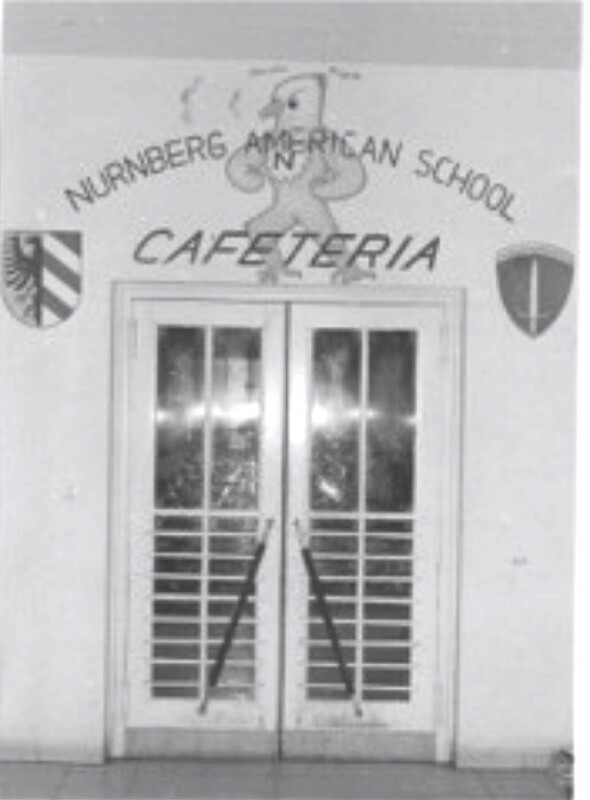 Lunch was available to all students; breakfast and supper was primarily for the dorm students. 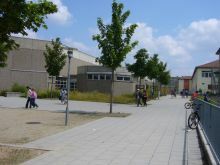 Left wing of NHS, from the left wing to the backside, parking lot, between the main building and the sports field. 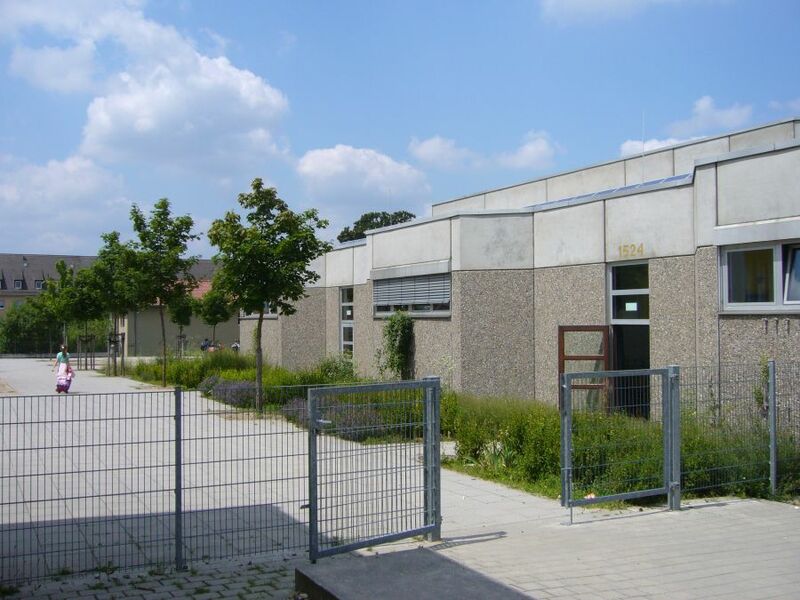 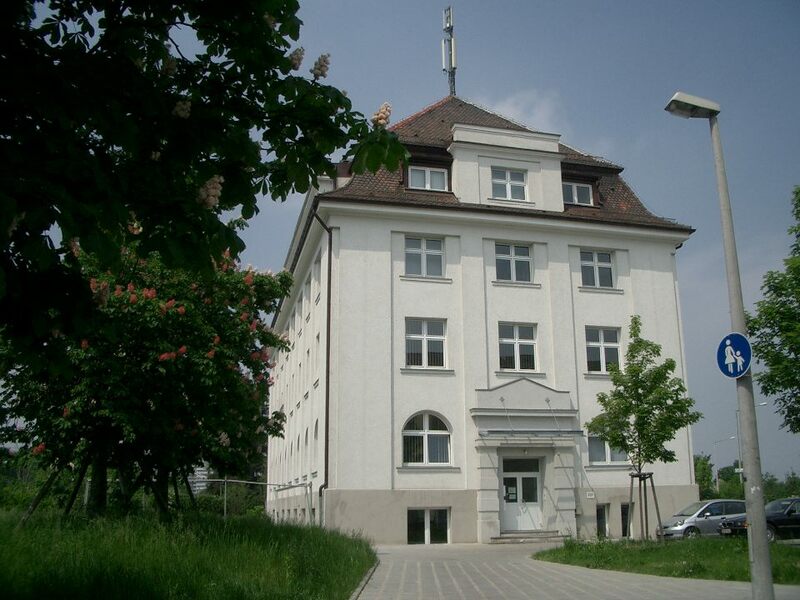 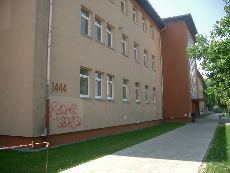 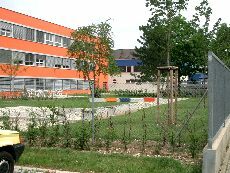 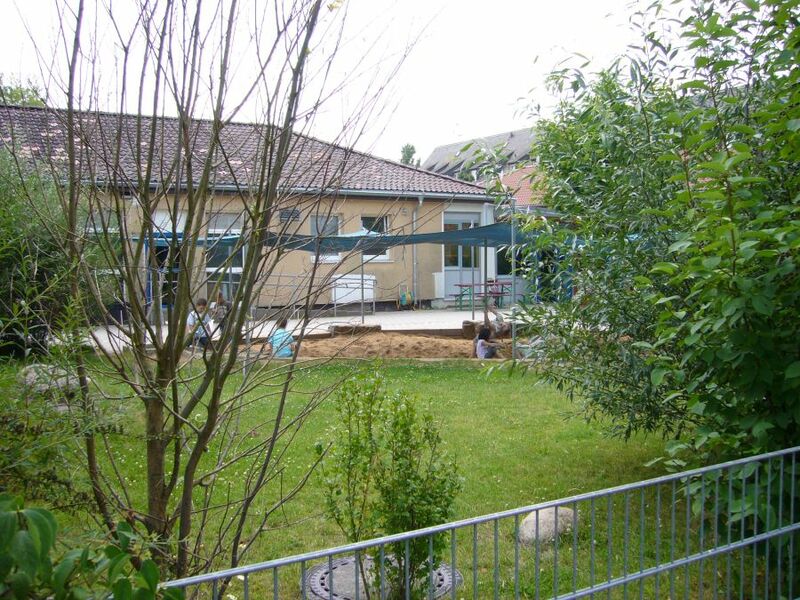 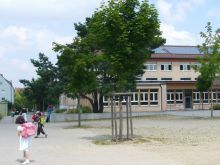 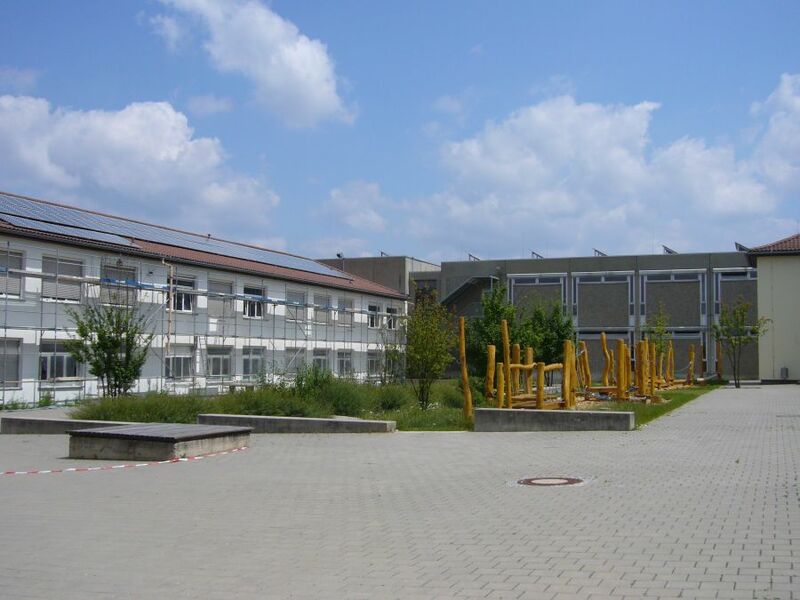 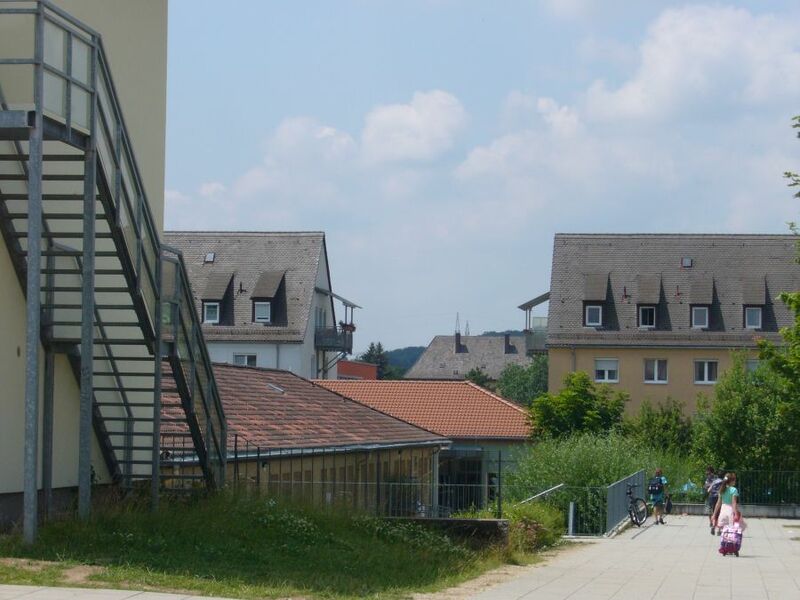 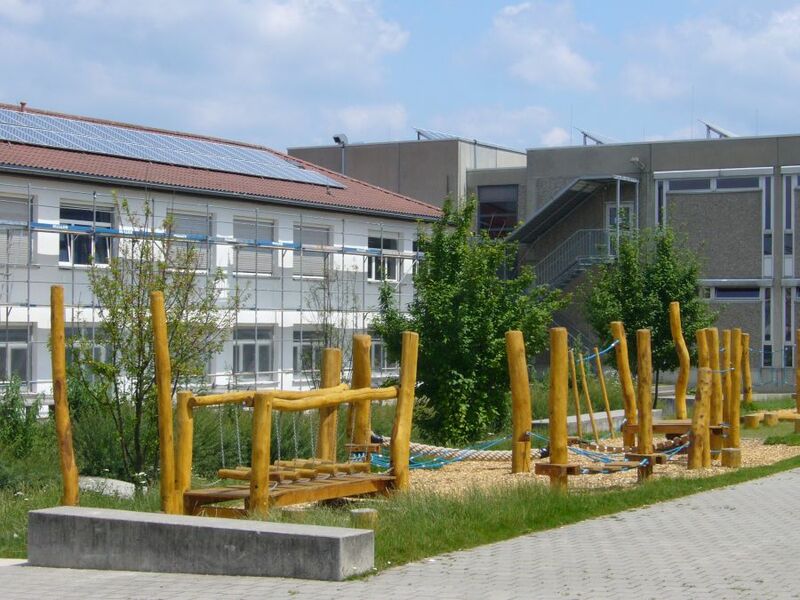 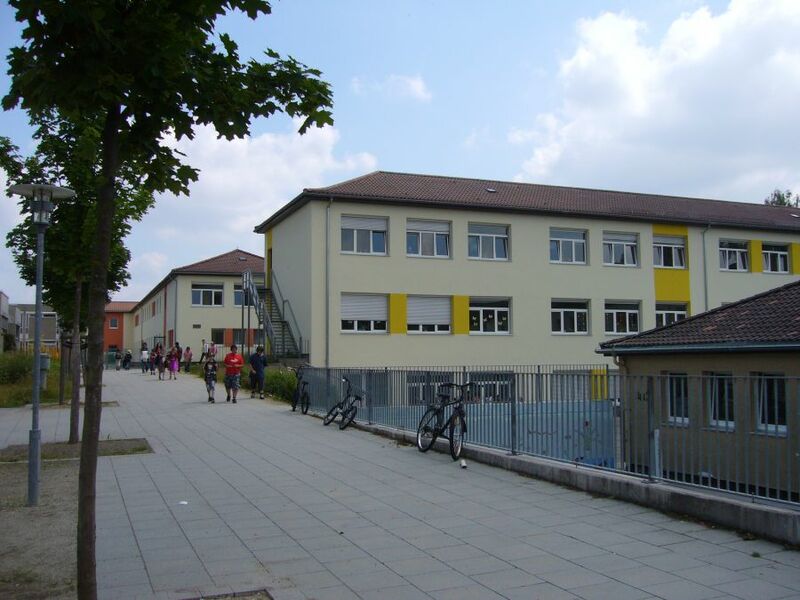 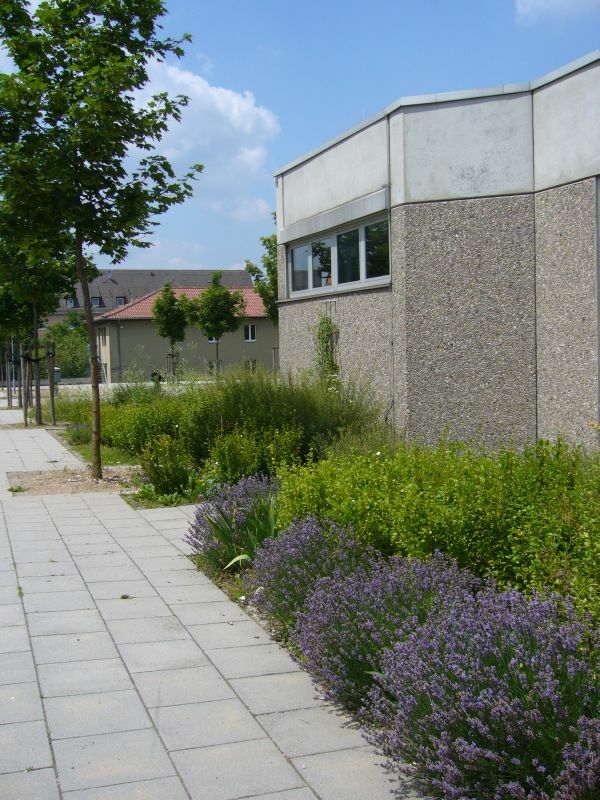 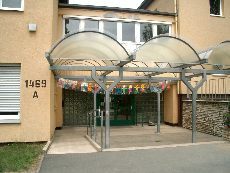 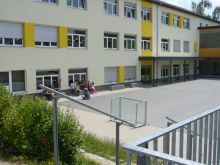 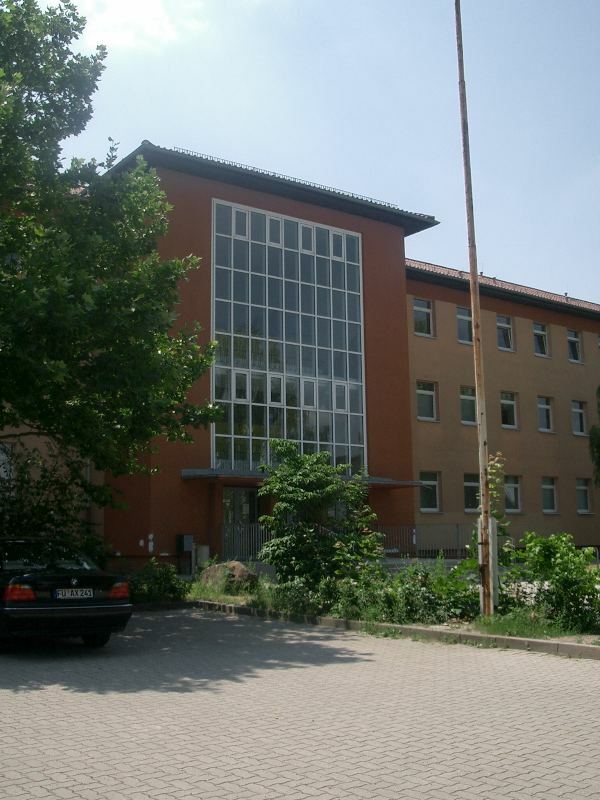 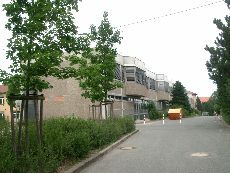 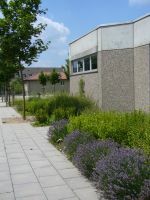 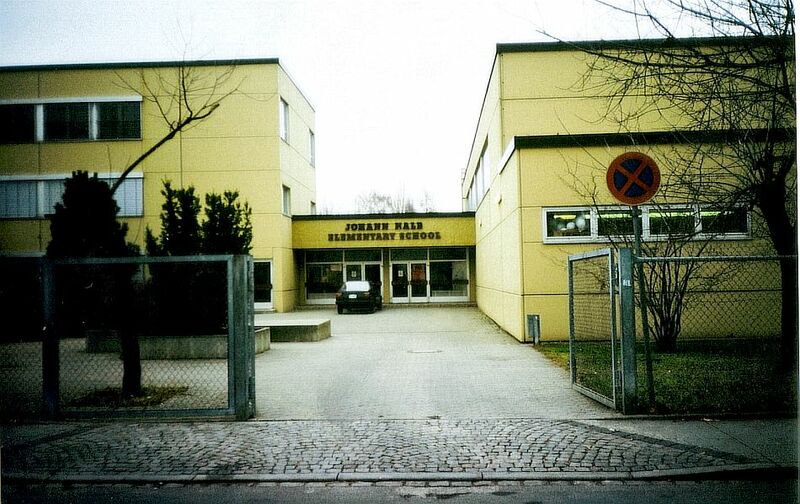 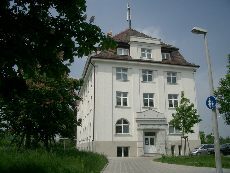 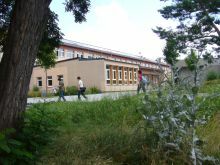 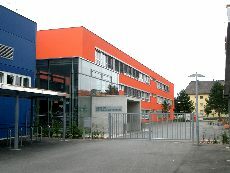 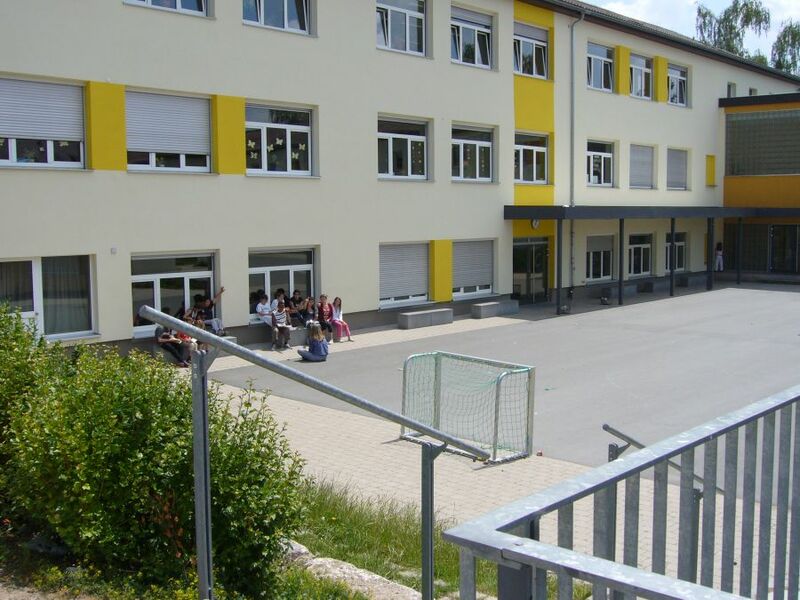 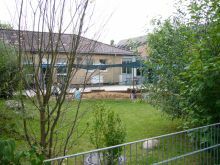 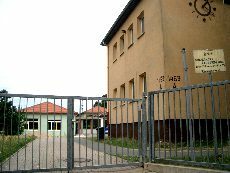 After eight years and 10.3 Mio Euro renovation costs the "Hans-Böckler-Schule" (a middle school) moved into the building of the Nuernberg High School at Fronmuellerstrasse. 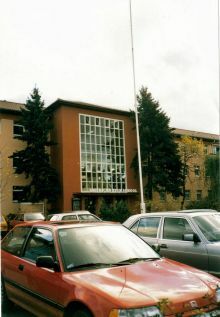 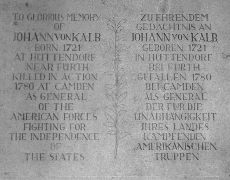 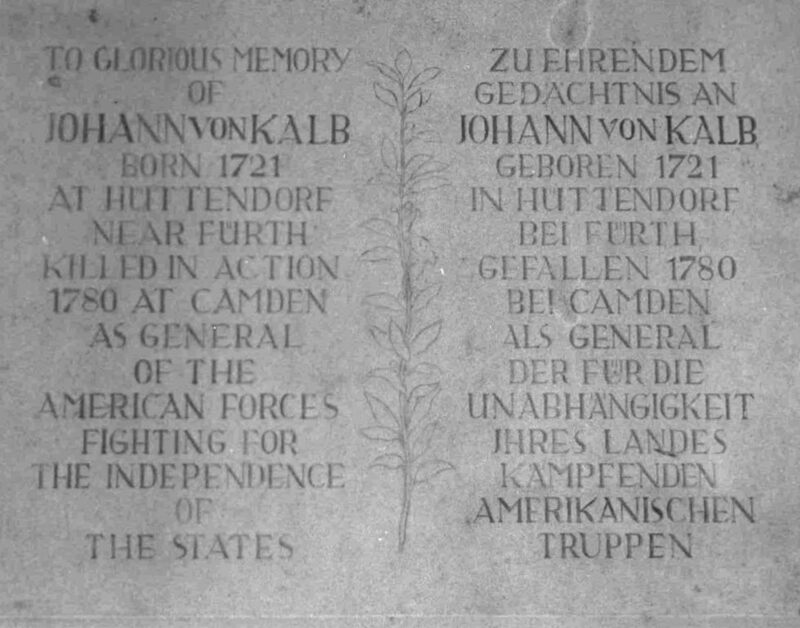 This was celebrated by the officials on 24 October 2002. 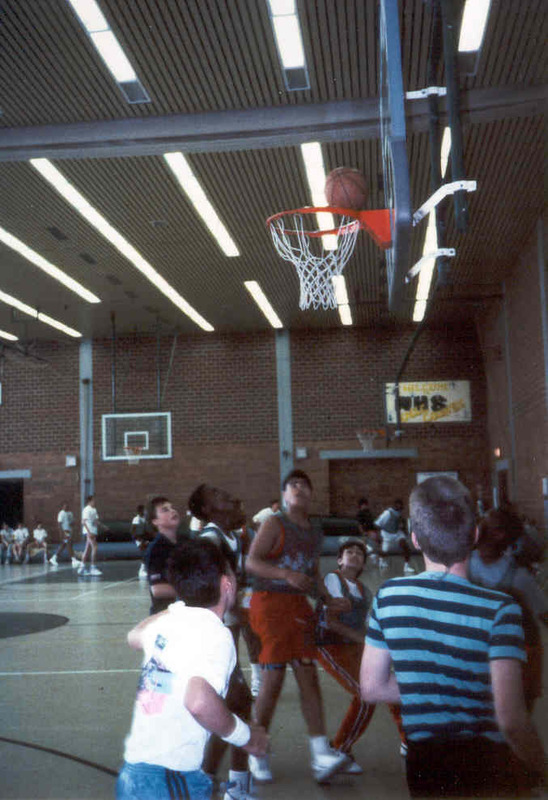 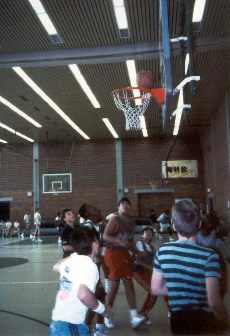 The reasons for the enormous costs that were still half of a new school were different problems with the building. 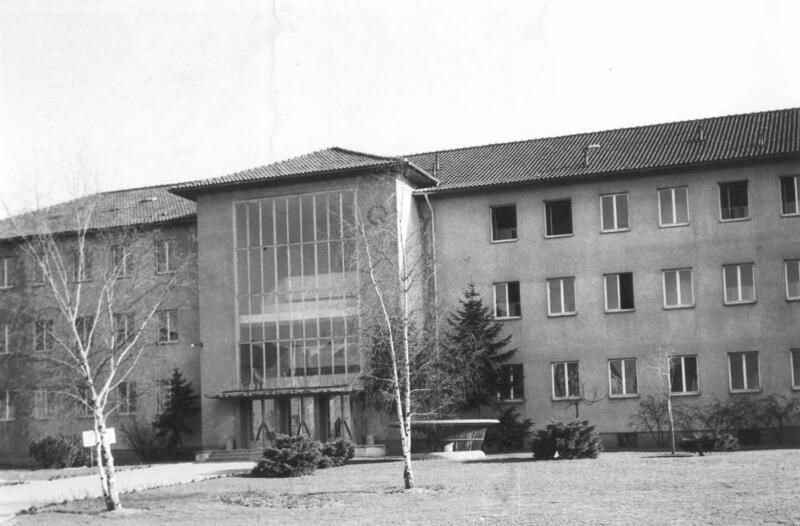 The highlight were underdimensioned ceilings that were built by German companies and certified by German authorities in the sixties. 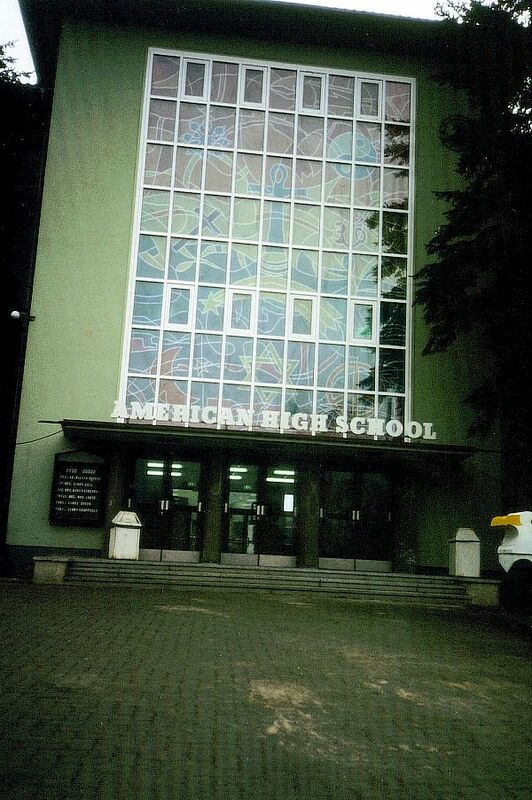 Today's authorities are still shocked what could have happened to the ten thousands of American students during the years passed. 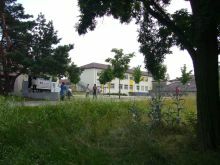 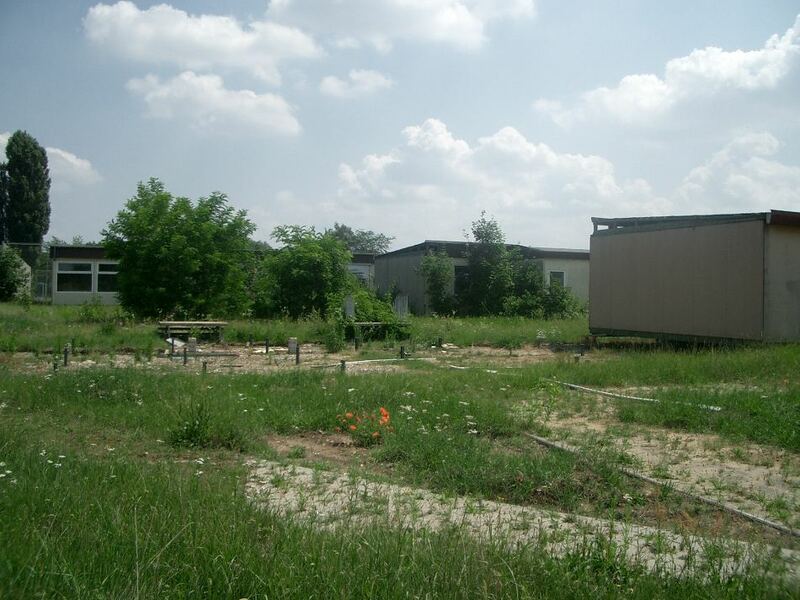 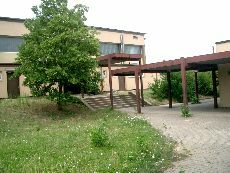 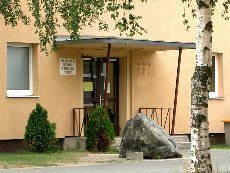 Now the area near Kalb Housing has become a school center again with a primary school, a middle school, a special education school and a public library. 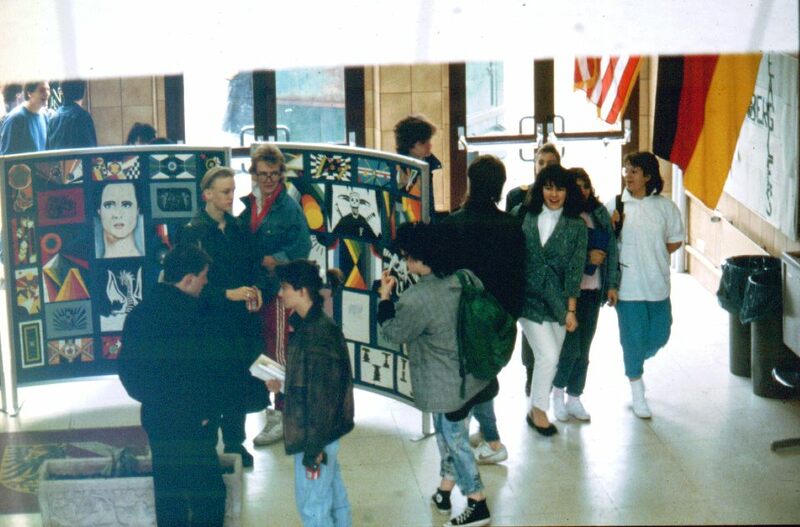 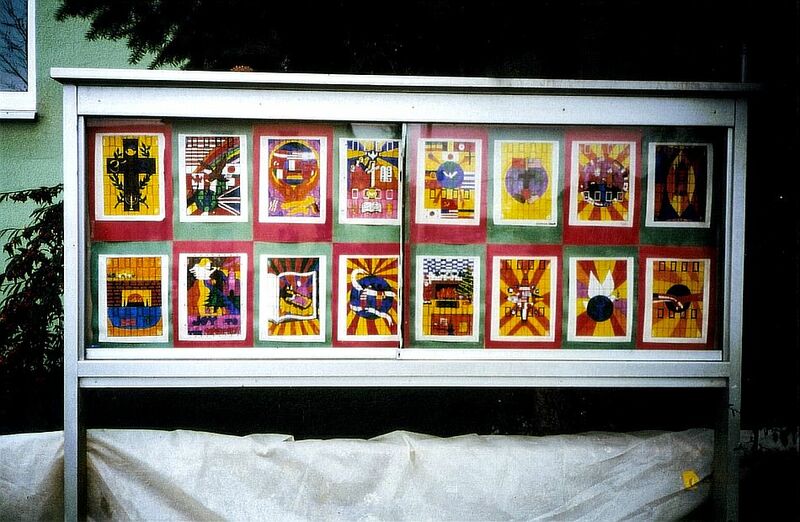 Right and below: pictures by Werner Bäuerlein (about 1989). 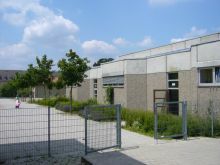 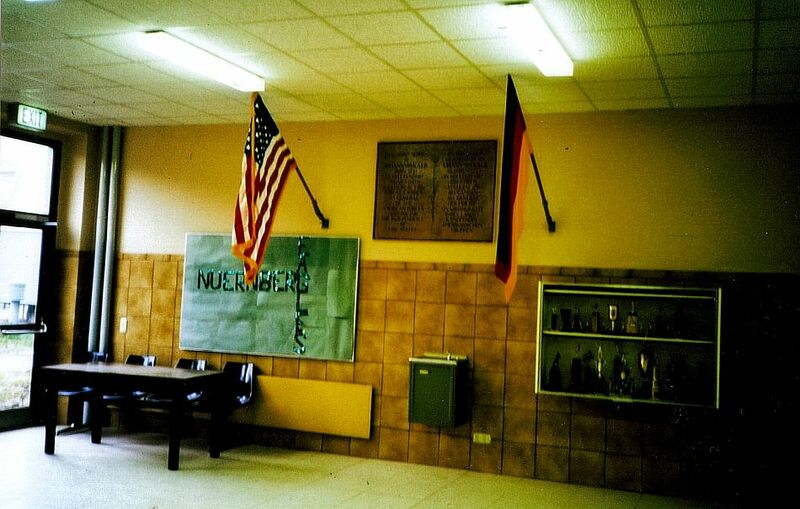 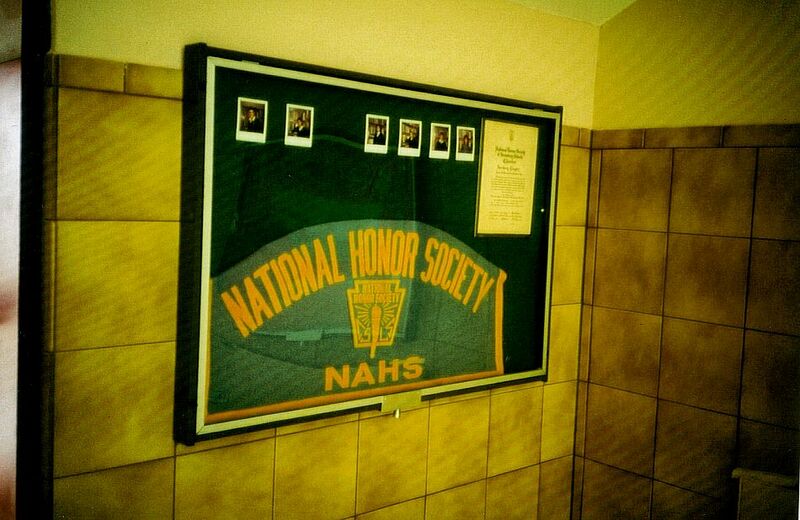 12 July 2003: Pictures from Elementary School and Middle School. 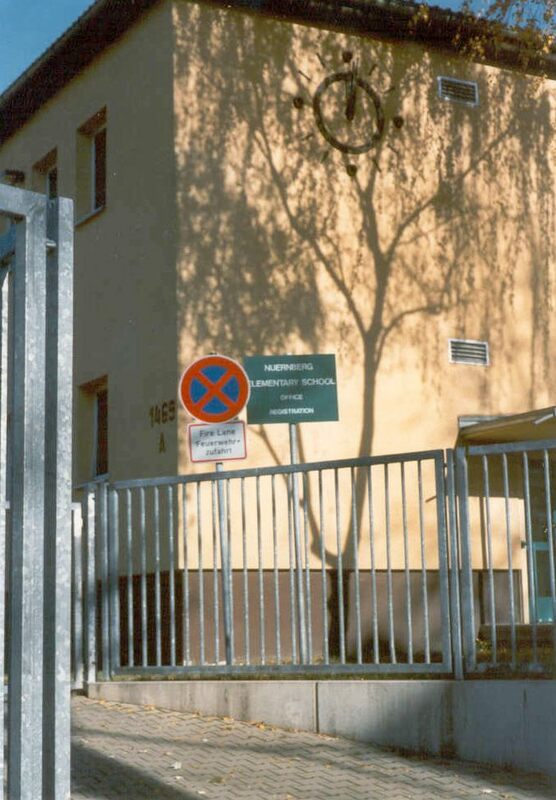 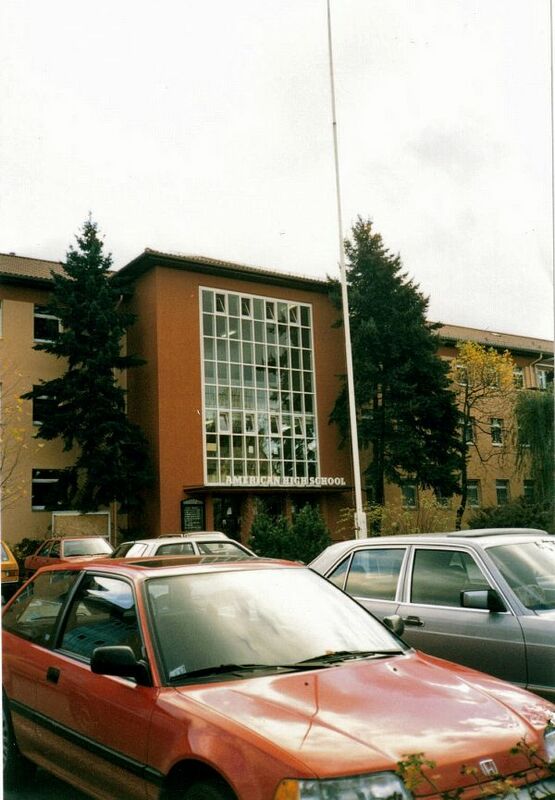 Above: Picture taken by Werner Bräunlein (about 1989). 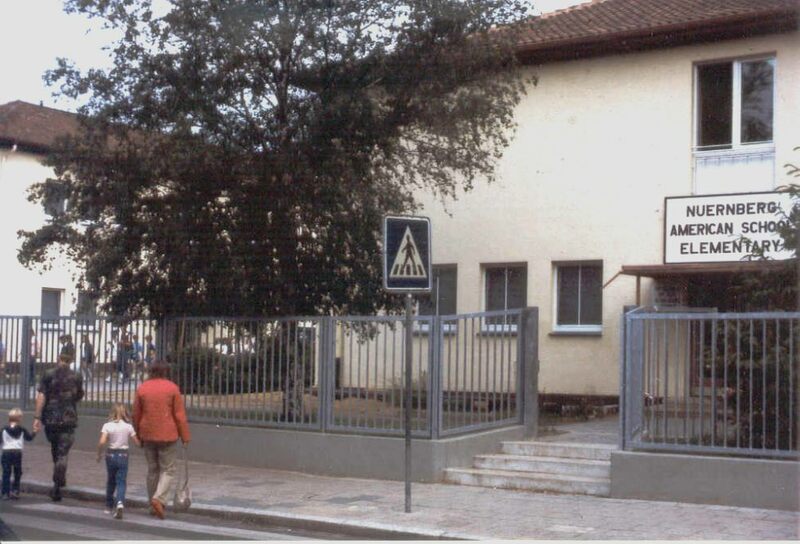 Above: A picture from the "good old times"
After a question from Cecil Simpson i discovered the Pastorius School. 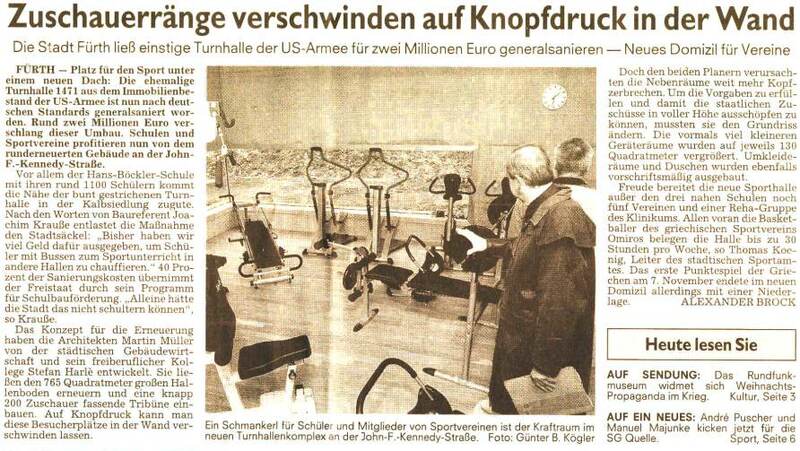 Now some private companies use it. I received some pictures from Cathy Withlaw, Tx. 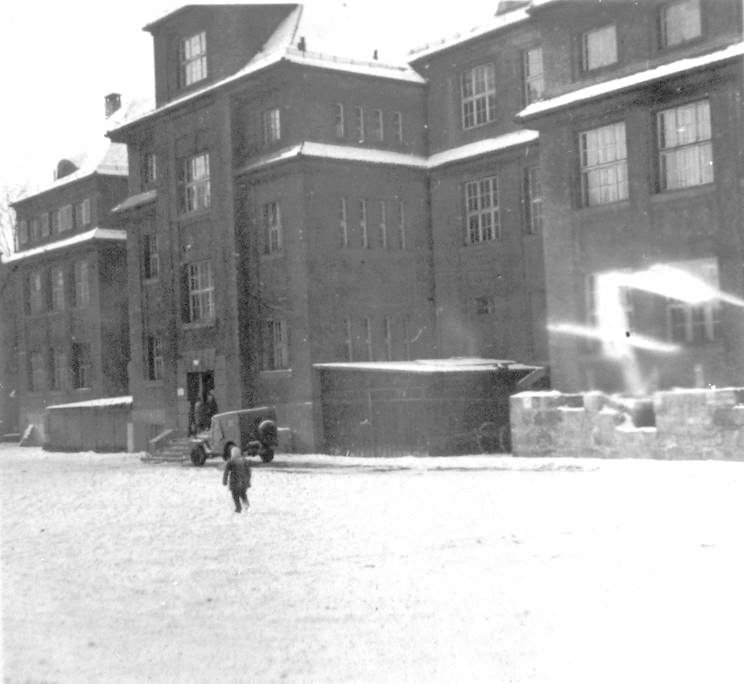 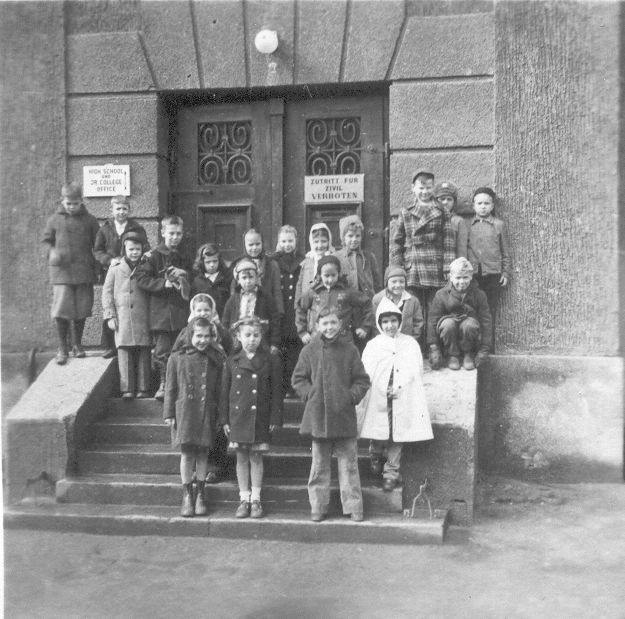 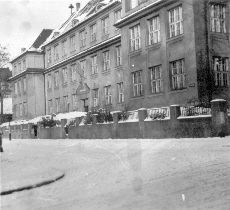 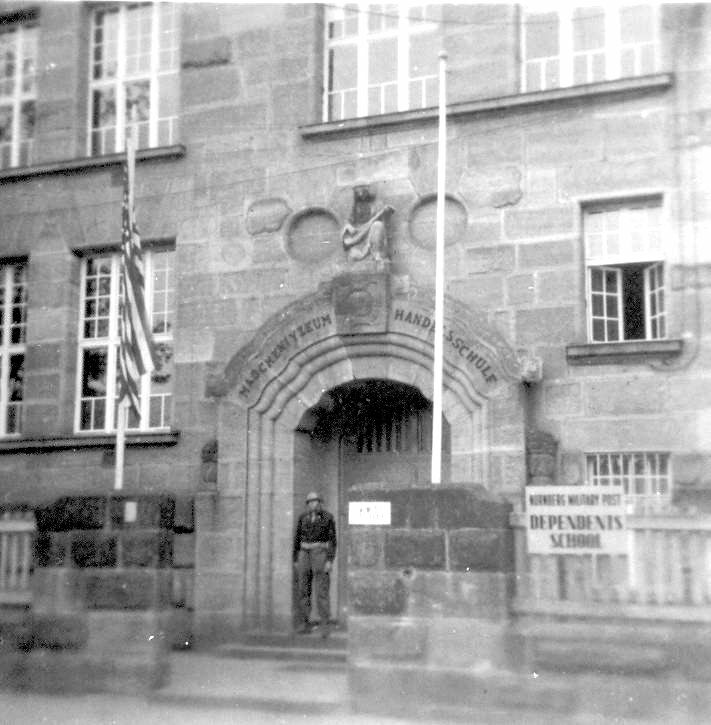 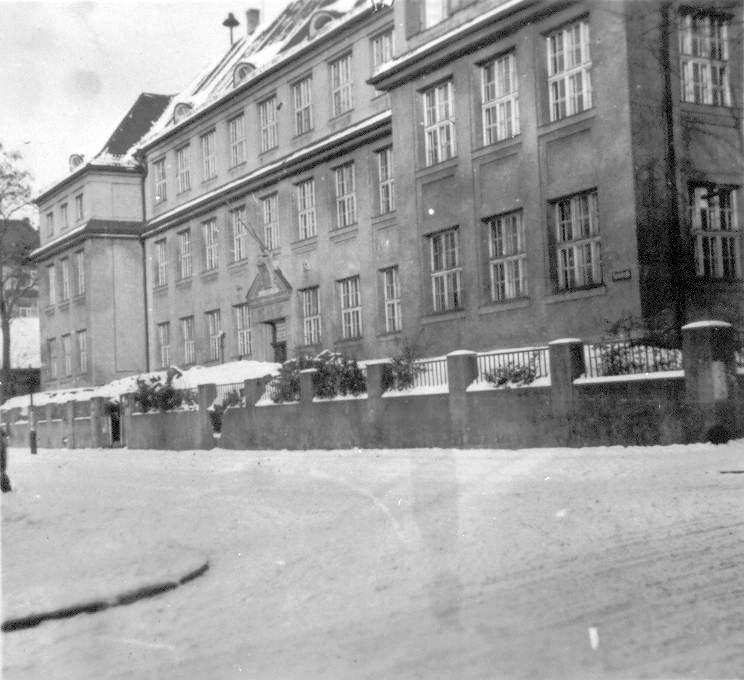 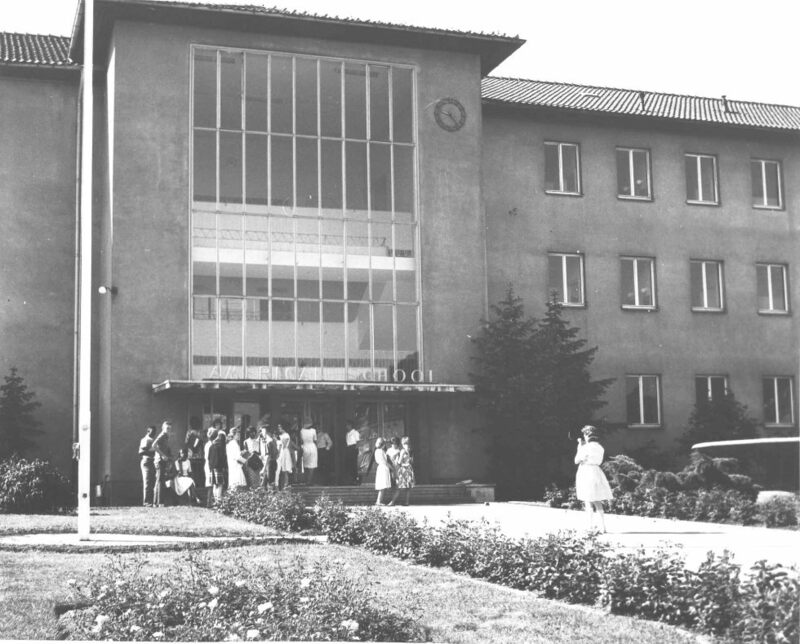 They show the Elementary School at Turnstrasse, Fuerth, in 1946.